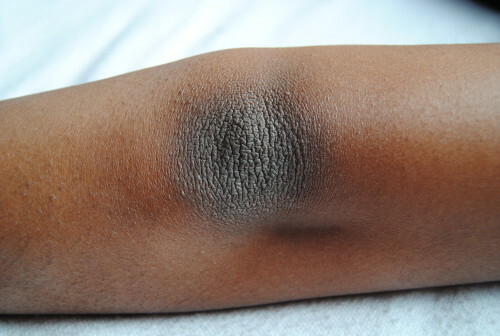 Today’s article is about dark knees, armpit and elbow, how to match your skin color with all the parts of your body, and also to help build-up dead skin formed by the friction or pressure that causes the skin to turn black. 2. Start waxing and stop shaving. Shaving leaves ingrown hair which makes skin appear dark while waxing removes hair at the root, it may leave the area lighter and the skin softer. 3. Stop using roll ons or deodorants that have in them alcohol. Knees and elbows are the most prone to being dry parts of our body. Hence they need regular moisture with natural oils. it is advisable not to scrub too hard.